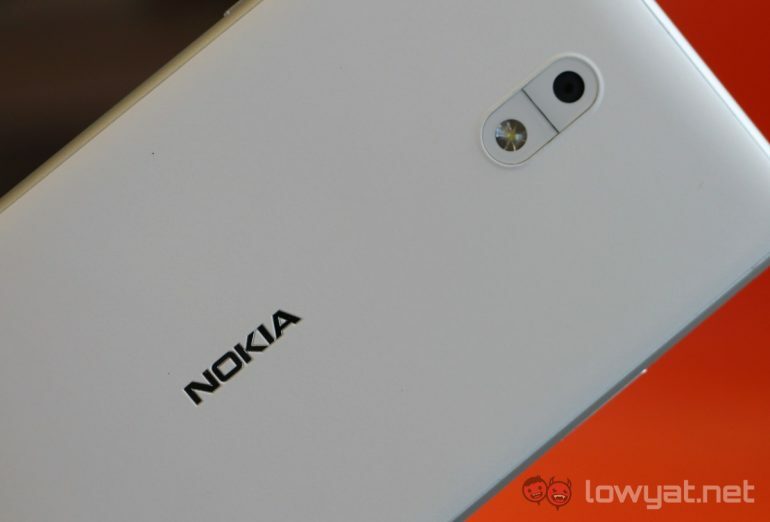 HMD Global is set to announce several new products at MWC 2018, and not surprisingly, a number of rumours regarding the company’s range of Nokia-branded phones have surfaced. 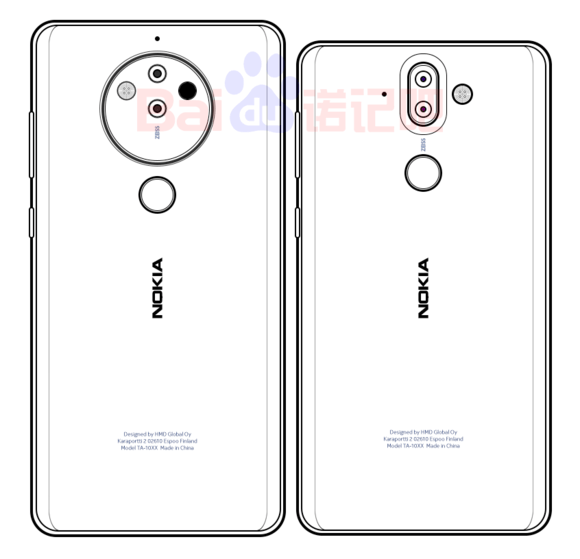 The most interesting one concerns the Nokia 10 with a penta-camera configuration – it will supposedly be called the Nokia 8 Pro now. 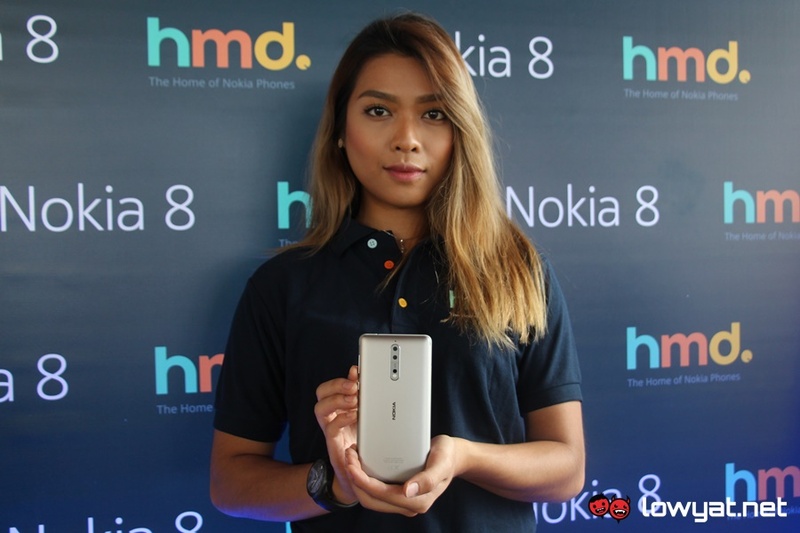 This bit of information comes from Nokiapoweruser, which claims that the Nokia 10 is really the Nokia 8 Pro. Needless to say, the most interesting hardware of the upcoming smartphone is its five-camera system. According to rumours, the unique camera configuration even comes with a “rotating zoom tech” from Zeiss. Aside from its camera capability, the Nokia 8 Pro supposedly comes with a glass and metal design too, much like the rumoured Nokia 9. On top of that, a leaked sketch of the 8 Pro also reveal a rear fingerprint sensor placed right below the penta-camera system. As it will be Nokia’s 2018 flagship smartphone, the 8 Pro will naturally be powered by Qualcomm’s latest and greatest chipset yet, the Snapdragon 845. Interestingly, the device said to be packing an 18:9 display too, which should give it a modern aesthetic. If these rumours are legitimate, the Nokia 8 Pro is certainly a promising flagship smartphone. We’ll find out soon enough come MWC 2018, which is just around the corner.